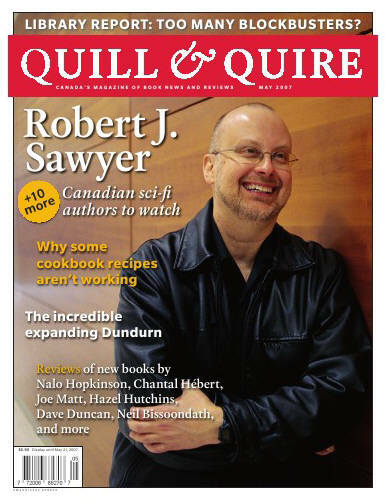 Here's a bigger view of the Quill & Quire issue with Robert J. Sawyer on the cover, as discussed in the preceding blog entry. UPDATE: And see here for the full text of the profile of Rob that appeared in that issue. 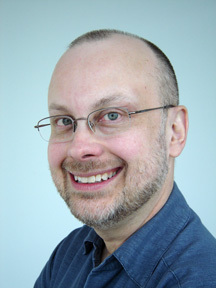 Photo by Kevin Kelly; art direction by Gary Campbell. Great cover! That's one to frame.